Is 2009 to be the year of the PlayStation 3? Sony (and its legions of fanboys) certainly hopes so. And the news that the Japanese consumer tech giant has managed to cut the PS3's component cost by 35 percent certainly bodes well for the future of the console. 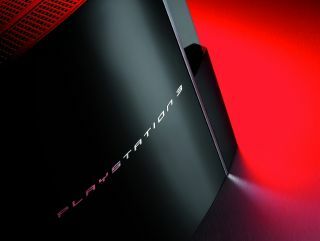 According to research firm iSuppli, the first gen PS3 cost US$690.23 to produce, based on mid-2007 component prices. Which means two things. Firstly, Sony's console is still being sold at a loss (US RRP is $400), albeit a notably smaller loss than in 2007. However, on a brighter note, "the PS3 may be able to break even in 2009 with further hardware revisions," iSuppli said in a statement.